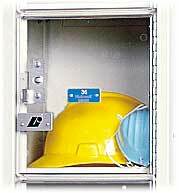 Safety View Lockers allow maximum view of locker contents while increasing security. High strength clear polycarbonate panels are specifically designed for use in school, retail, commercial and industrial applications. 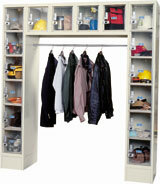 Reduce inventory theft and create better security.